I was thinking of your besties – or your bridesmaids next spring! Or any reason you want some pretty pink jewels. 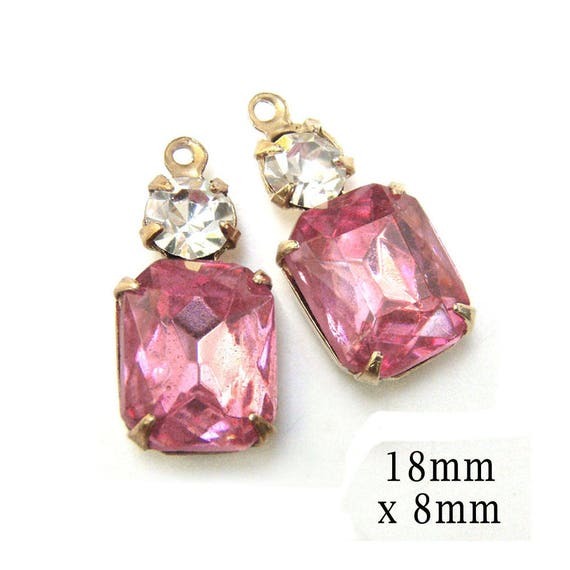 For this new “Deal of the Day” – buy any pink rhinestone jewels from my shop and get another jewel, or pair of jewels, free. Equal or lesser value and all that. 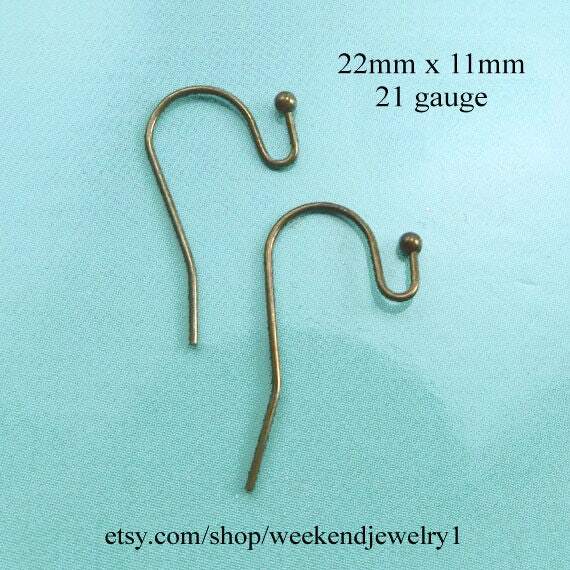 Wouldn’t those be lovely for your bridesmaids? Or your best friend? Or your mom? Aren’t they terrific? For brides and bridesmaids – for Christmas gifts – for yourself. 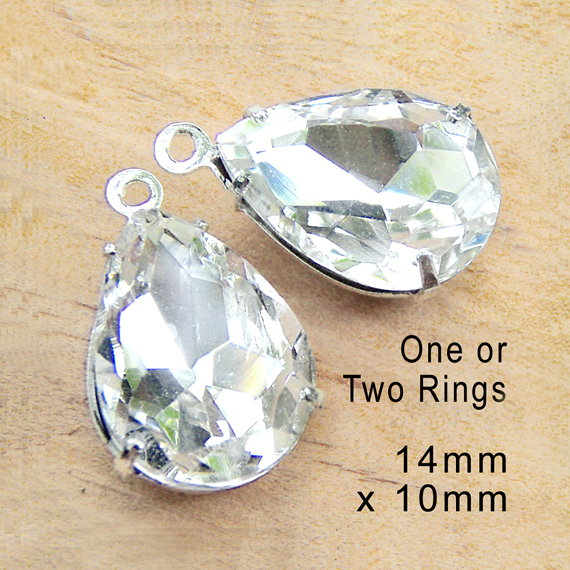 They’re faceted oval rhinestones, and so easy to use! And for just one day they’re my BOGO Deal of the Day. 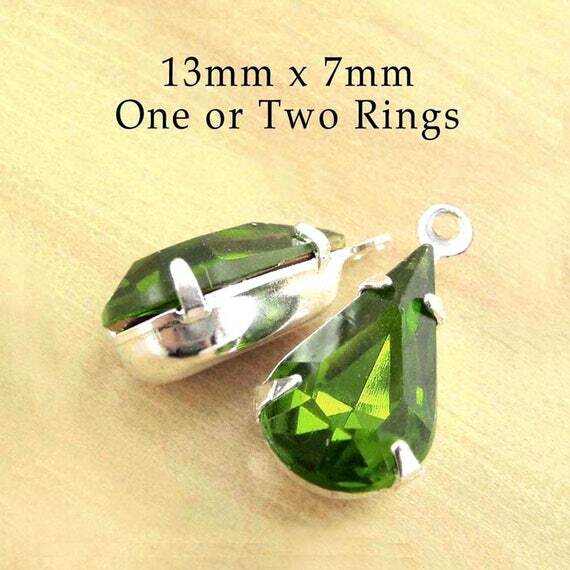 Buy one pair, get another pair free – or choose any other jewels from my Weekend Jewelry online jewelry suppliies shop (equal or lesser value) – and yes, that second pair is free. Just for one day, October 25, 2017. No rain checks – it’s just While supplies last! Rainbow vitrail glass gems – BOGO deal of the day! 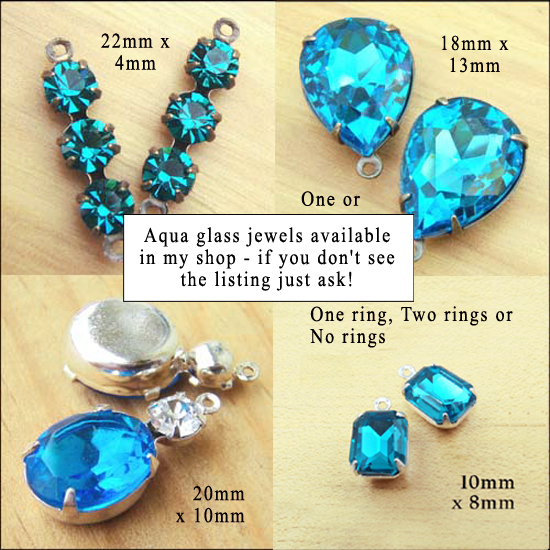 For October 12, 2017, all day, one day only, no rain checks (etc etc, you know the drill) – buy any vitrail jewels and get another pendant or pair free, equal or lesser value, you know how it is. Wonderful gifts for mom, DIY jewelry designs (add findings and you’re done) – you will love these! 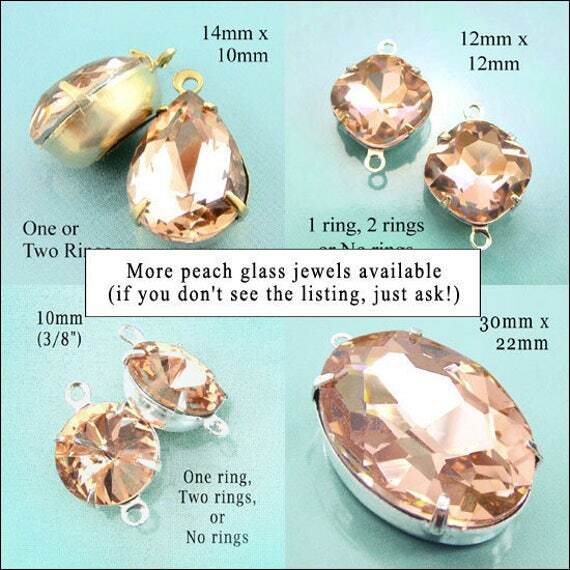 Peach rhinestone earrings and pendants – Deal of the Day! Because I’m having so much fun with the BOGO sale – and people do seem to be appreciating the opportunity! So check out my listing available as a new Deal of the Day – Buy one pair, get one pair free!